I haven’t written here in a long while. I wrote a book and re-wrote the book. Then, I set it aside because horses and work and dogs got in the way. I got tired of words, words, words. It feels as if with Facebook, Instagram, Snapchat, Pinterest as if everyone has become their own boutique PR firm and the traffic jam of words was just, well, demotivating. I still meditate with my Jizos every single day. 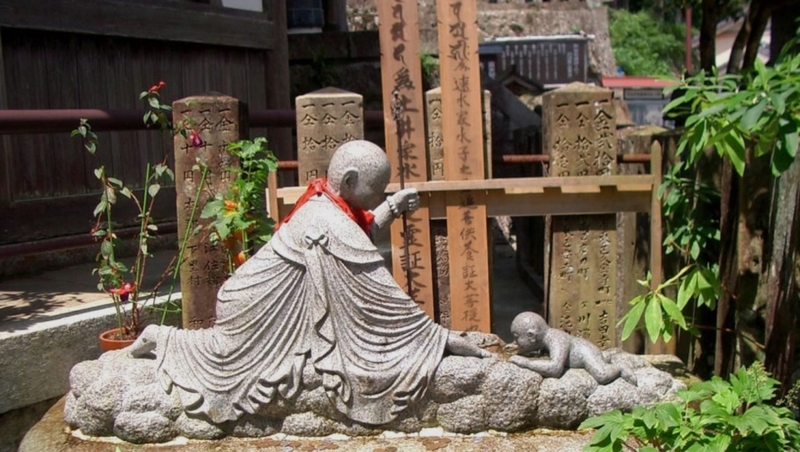 I listen to know the wisdom of Jizo’s archetypal energy within me. I tap into her when I am challenged, which is often. I find her Mother Earth energy especially helpful when I am anxious or in the unknown in any way. Groundlessness seems to be the greatest source of anxiety and Jizo’s grounding forces seem to create a balance in which a deep breath is always available if I just a) PAUSE and b) ASK. 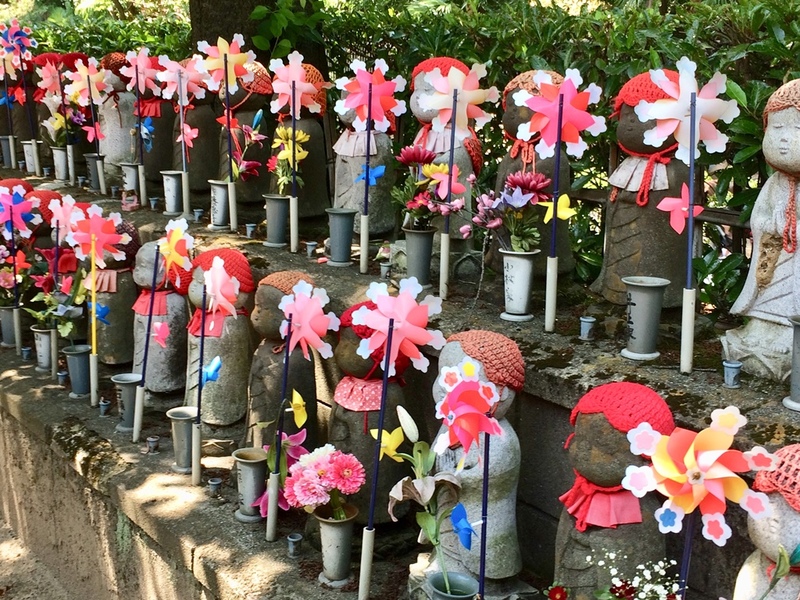 So, I begin again, to write about Jizo.